England-World Series. Some screencaps I took of Iggy from World Series. 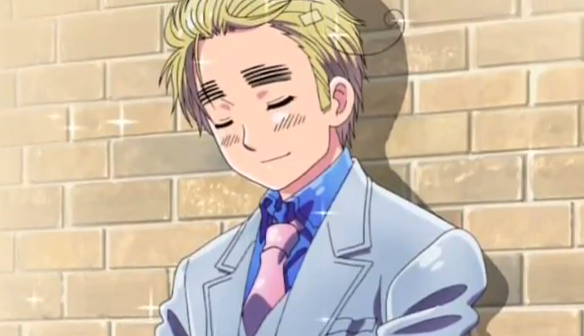 Wallpaper and background images in the hetalia - axis powers club tagged: hetalia aph england. 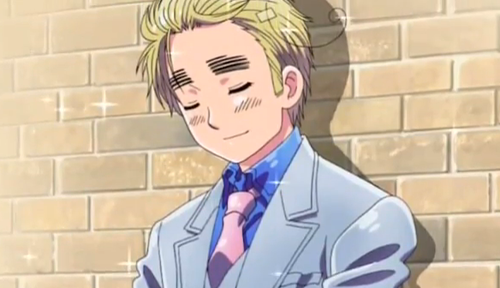 This hetalia - axis powers photo contains traje de passeio and terno de negócio. There might also be terno, terno de roupas, terno de roupa, anime, banda desenhada, manga, desenhos animados, mangá, and quadrinhos.